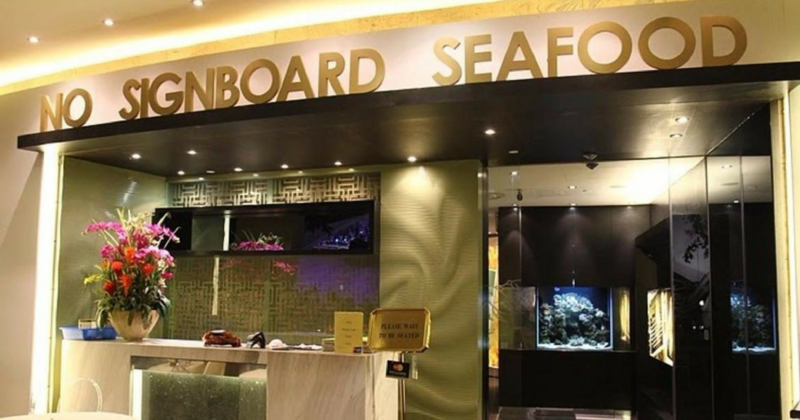 Family-owned seafood restaurant chain, No Signboard Holdings launched its Initial Public Offering (IPO) on 23 November at $0.28 per share, with 65.7 million shares to offer. The offering closed on 28 November at S$0.56 according to this, and has now commenced trading today, 30 November. No Signboard Holdings has been around for 30 years, and have since expanded into other F&B areas besides their seafood restaurant business. This year, they acquired a Singapore-based beer brewery, Draft Denmark, and intends to innovate different beer flavours. 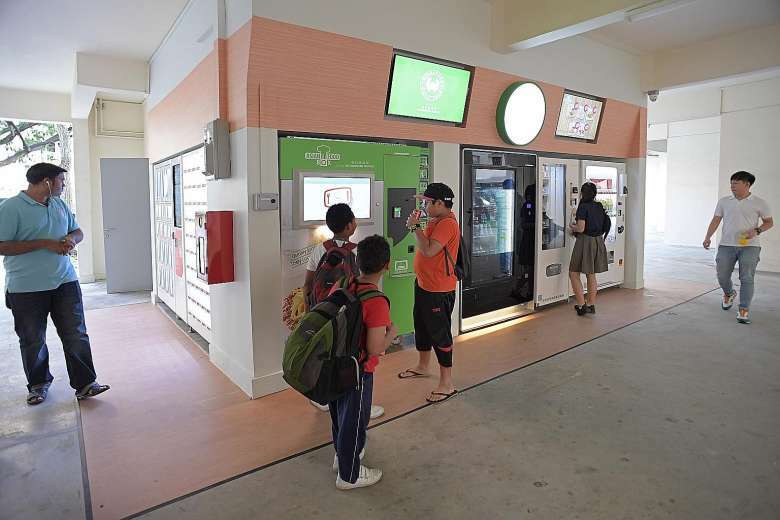 They have also entered the ready-to-eat meals sector, setting up a vending machine mamak shop in a 150 sqft space in Tampines. Since the listing, they have raised about S$18.7 million in net profits and have plans to develop the business. No Signboard’s IPO Prospectus has come up with four areas they’ll be pumping money in. First, they plan to put in S$10 million in their beer business. A new brewery in one of the islands in Indonesia is in the pipelines to streamline beer production and “enjoy greater economies of scale”. Sam Lim, CEO of No Signboard Holdings, acquired the brewery to reach out to “tipple-happy millennials” and wants to come up with flavours such as chilli, fruit, and coffee. The money will be used to grow OEM sales on top of coming up with new beer products. Second, S$5 million will be spent on establishing a new chain of Chinese, casual dining restaurants that “appeal to younger and family oriented families”. These restaurants will be located in satellite towns and residential areas, and two restaurants are expected to open in the second-half of 2018 – one in Punggol, and the other in Jurong East. As they are more popular amongst tourists and business executives, they hope to provide a more budget-friendly alternative dining option with this new concept using their “established brand name”. Third, they will continue to expand and grow their ready-to-eat meal business arm. I suppose this means we can look out for more vending machine cafes by No Signboard in more heartlands. Perhaps we can also expect more ready meal offerings on top of their current ones like their signature chilli crab meals. With that, they are also looking at distributing their ready meal products to supermarkets and retail outlets. And fourth, they have intentions to expand their restaurant business overseas through a franchising model, and are setting their sights on China and other Asian countries. They are also open to business opportunities such as joint ventures and strategic alliances that will strengthen their market position. In 2015, No Signboard’s seafood chain counterpart, JUMBO Group, also went public. Following this move, it seems like they want to gain market share with its IPO. In their prospectus, they predicted that Singapore’s GDP will grow between 2.0% to 3.0% this year, which they take as a potential growth in their customer base. The management believes that customers will have an increase in spending power as dual-income families are on the rise. They also reported that they were awarded “certificates of popularity” for Chinese travellers this year by a respected Chinese restaurant and lifestyle review site. A colleague reckons that they are trying to keep up with its rival with this move. They believe that since customers are growing affluent, going public with their IPO can improve its public image, thereby solidifying their standing as a reputable F&B brand in Singapore.